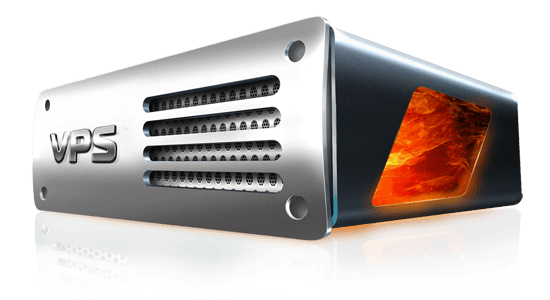 Evolution Host's SSD VPS Hosting absolutely guarantees speed, power and reliability at every turn for all of your applications. Need more storage space? Check out our HDD VPS hosting plans. Evolution Host's GAME DDoS Protection utilises the OVH game Anti-DDoS Protection along with our own unique mitigation techniques; resulting in the best DDoS Protection in the hosting industry. This maintains the benefits of the advanced PRO DDoS Protection including protecting your websites, mail servers, IRC Networks and all of the usual VPS applications, the GAME DDoS Protection technology also specializes in protecting game servers and voice servers such as TeamSpeak. VPS Hosting has never been more reliable as Evolution Host has pioneered the most comprehensive, all encompassing and simply best VPS DDoS Protection in the industry.